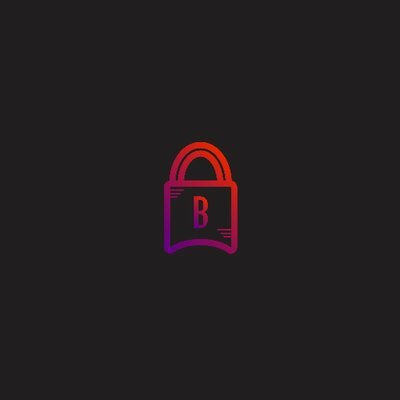 If your friends are already using bots and proxies for copping beloved items, and you are afraid to be scammed on release day, then try Backdoor Proxies. This is the most reliable base of proxies of all types. If your friends are already using bots and proxies for copping beloved items, and you are afraid to be scammed on release day, then try Backdoor Proxies . This is the most reliable base of proxies of all types. Whether you are looking for footsites proxies, or AIO ones, weekly or monthly, Nike or SNKRS, Backdoor is your destination, there are products for all tastes.